Women in Politics: Who is Running 2016? 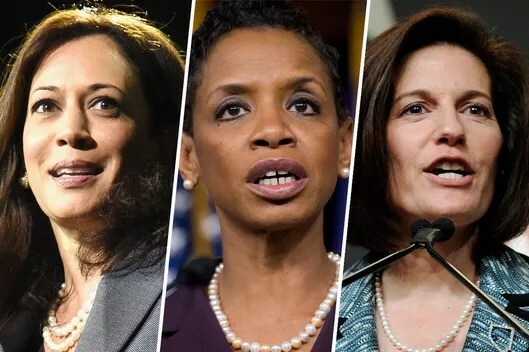 “Nobody’s saying much about all of the other women running for office right now. There are currently 27 women in the running for the U.S. Senate, and 216 are vying for U.S. House seats. Plus six women running for governor. Not all of them will win their primaries to make it to the ballot in November. But there are hundreds of women campaigning right now. You’re just not hearing much about them. The silence is a shame, because in 2016 we could see a record-breaking number of women elected to the Senate. There are nine pro-choice Democratic women running for Senate this year, most of whom have a good shot at election.